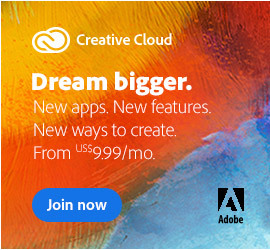 It’s not mentioned in the video, but word has it from Adobe that in addition to background save, the new version of Photoshop would also include crash recovery… And if it has crash recovery, we can maybe take it a step further and hope that it also has auto-save – as all three are related functionally. These would be some long-requested features coming to reality. 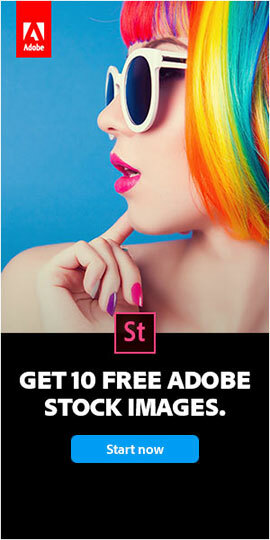 What else do we know about Photoshop CS6? Well, there’s the chance we’ll see the much-discussed Photoshop Image Deblur tool that Adobe showcased at the annual MAX show last fall – and then later published more before-and-after images for demonstration. But from the sounds of what Photoshop Senior Product Manager Bryan O’Neil Hughes said afterwards, it could be too “early stage” to make the CS6 release. So all in all, some cool and welcome enhancements to the Photoshop product but nothing too earth-shattering quite yet – we think Adobe could be saving the “big gun” new features (a la CS5’s Content-Aware Fill and Puppet Warp) for closer to the actual CS6 launch date. 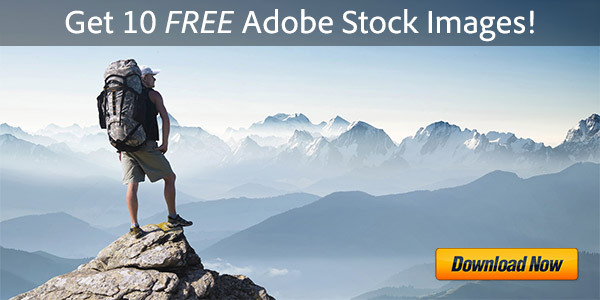 Also: Download the free new Lightroom 4 trial, which is now 50% off its previous price. I have a question for many millions of Americans such as myself, why is there only a lower price on an item for students, and teachers? The disabled citizens could really use such an incentive program as well as seniors. Housebound on oxygen I am not able to get out to attend courses any longer, so I study and learn at home, which gives me no ability to purchase a student or teacher discounted item. Thank You. If Photoshop CS6 is too expensive, there is the possibility of using a lower-priced, scaled-down version of Photoshop with the Photoshop Elements line. 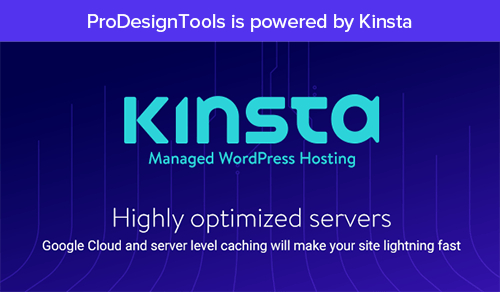 That might be something more affordable for you at under $100, especially since there are frequently deals offered on PSE, and you can do a good amount with the program as compared to the full Photoshop CS. Or you could even go with Adobe Lightroom, which right now is half-off the normal price, so is even more affordable. What are the Differences between Photoshop vs. Elements vs. Lightroom? 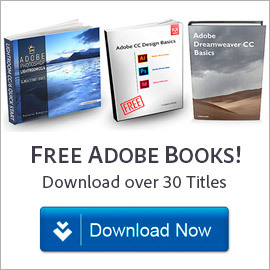 Also check our ongoing product giveaways for the chance to win major Adobe software for free – we run them usually every month! Thanks again for your comments and for stopping by. I don’t use Photoshop much myself, but every time I look at those demon­strations, I am astonished. It looks like it’s going to be great this time too. Certain CS5 functions were resource-demanding for notebook computers, so I hope to see this improved. And from the looks of it, previous rumor (search “AppleInsider” “CS6” “survey” online) that Illustrator is going to feature a “dark” skin will stand true, and possibly suite-wide. I hope native 64-bit support is also suite-wide. Oh, and I’d like to ask where did you get that icon. It’s not like Adobe Labs has released a beta version or Photoshop is made available under the prerelease program… Anyway, the icon itself is pretty much what I have expected to see: in the same style as the mobile apps. Hey YL, great to see you again! And thanks for your comments. The new Ps icon actually comes from one of the Photoshop CS6 sneak videos above – it appears onscreen for just the briefest of moments when switching applications during the demo, but it’s just enough time for a screengrab. Thanks again for stopping back and stay tuned for more soon! What about fixing the interface between lion os x and photoshop? I have the CS5 master collection with full intention of upgrading to cs6 but, I just recently encountered a problem where photoshop doesn’t load because of a program error. Which error you might ask? I don’t know, it doesn’t tell me. IS there going to be improved relation between CS6 and MAC OS X Lion? Totally amazing improvements so far. CS6 is definitely a major upgrade in terms of enhancements and performance. There are some more sneak peeks released. I happened to blog about it too. 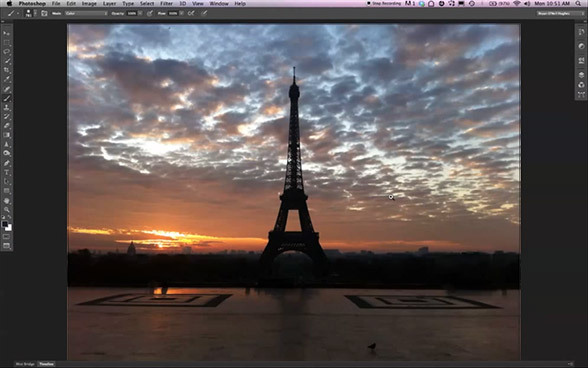 New Content-Aware Move, Extend, and Patch Features in Photoshop CS6?